The Mary Catherine Strobel Volunteer Awards recognize Middle Tennessee volunteers who give their time and talents to improve the community. Now in its 33rd year, the awards luncheon celebrates in nominees at a luncheon attended by 600-plus guests. The event is held in partnership with the family of Mary Catherine Strobel, a community volunteer best remembered and honored for her tireless, joyful commitment to those in need. Read the 2018 ceremony recap! Mary Catherine Schweiss Strobel was born in Nashville on August 20, 1912, and grew up in the city’s old Germantown neighborhood – a humble, close knit community where people took care of one another. She is best remembered and honored in Middle Tennessee for her tireless, joyful commitment to those in need: the poor, the sick, the homeless and the helpless. Mary Catherine was the daughter of Mary Magdalene Sullivan and Henry Charles Schweiss, Jr. When she was just a baby a gas stove exploded in the family home while her father was away. Her mother was killed in the blaze, but Mary Catherine was saved by a neighbor. She and her father moved in with his family – a cadre of German-American aunts, uncles and cousins. In this way, an only child became a cherished member of a large, boisterous and giving clan. These early experiences were powerful influences. Naturally gregarious and open, Mary Catherine came to see everyone she encountered as “family,” and never met a stranger. She grew up among people without power or influence. Yet in her eyes, the life of her community was overflowing with abundance because those who surrounded her were willing to give everything they had to one another. A lifelong and devout Catholic, Mary Catherine’s good works were not confined to a single religion or race. She opened her arms to the human race, yet her approach was always personal, always one-to-one. And she gave her greatest gifts freely: her time; her love; her faith; and her good humor. Mary Catherine also made Nashville history. In 1937, she married Martin George Strobel, an employee of the Nashville Fire Department. Ten years later, when she was 35 and a mother of four young children, Martin died of a heart attack. Knowing that Mary Catherine now faced providing for the children and two elderly aunts alone, Chief Henry Demonbruen broke precedent and offered her a job in the Fire Marshal’s office. She thus became the first female employee of the Nashville Fire Department, and the only one for the next 29 years. On a cold December afternoon in 1986 while shopping at a department store in downtown Nashville, Mary Catherine was kidnapped and murdered by a convict escaped from a prison in the Midwest. In the aftermath came a profound outpouring of love and appreciation from the Nashville community she had cherished. In 1987, the Metro Council renamed its Fire Prevention Hall the “Mary Catherine Schweiss Strobel Fire Prevention Bureau Building.” And in April 1987, Nashville’s United Way honored her memory with the first annual Mary Catherine Strobel Volunteer of the Year Award. 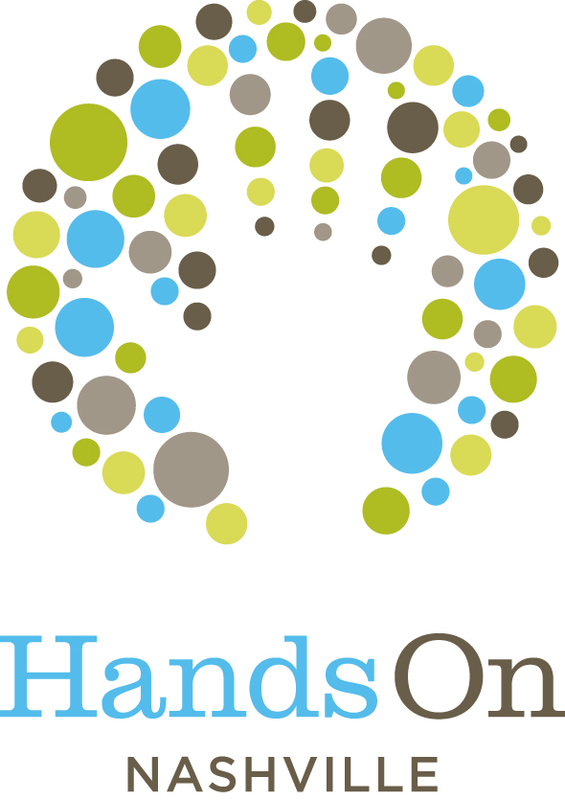 Now run by Hands On Nashville, and having been a community staple for more than 30 years, the awards honor volunteers from throughout Middle Tennessee who quietly and selflessly give to others every day of their lives. Mary Catherine would have been so proud of the many extraordinary volunteers who have been nominated for and presented with the award given in her name - and so grateful to everyone at Hands On Nashville. And she would no doubt have considered them part of her family, that ever-widening circle of Nashvillians whose greatest desire in life is to extend a hand to others.